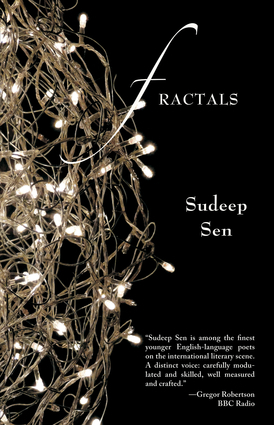 Sudeep Sen's FRACTALS includes a wide swath of his poetry, from 1980 to the present, as well as a representative collection of his translations into English of other poets writing in Bengali, Hindu, Urdu and other languages. Sen's poems are both vivid observations and insightful meditations, often ekphrastic in that they are inspired by other art forms -- from modern European painters to classical Indian dancers. Narratives generally underlie his poems, giving us stories from around the world, past and present, from the grit of war to the mysteries of mythology. This collection gathers the best work from a writer described by Outlook India as "the best-known Indian poetic voice of his generation working in English."